How to change director in a limited company? How to close a HK company? A nominee director is a third party who registered as a director of the company in the record of companies registry but he is not the real beneficial owner or manager of the company. The main purpose of the nominee director is to protect the privacy of the real director. A nominee shareholders is a thrid party who hold the shareholder of the company on behalf of the real beneficial owner of the company. Nominee shareholders may be required when an investor wishes to conceal his ownership in a company. 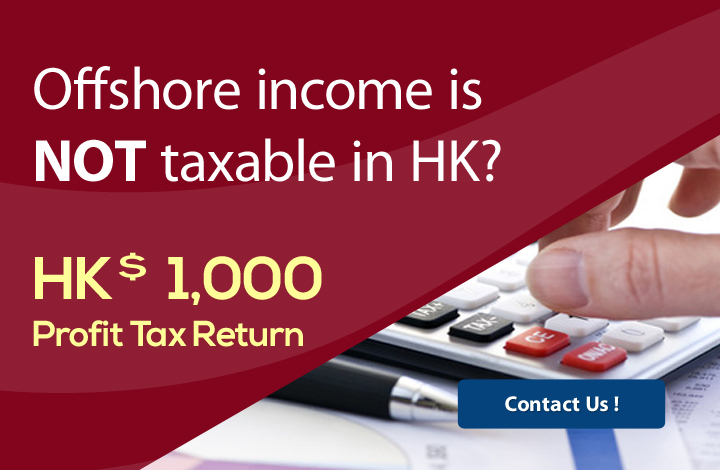 Talk to our consultant to get a free consultation, or to arrange a meeting, please call us at +852 2153 6500 or email us at info@kpc-hk.com. We also provide a wide range of business supports, including virtual office services, call answering, mail forwarding, working visa application and trademark registration, to assist you in managing a Hong Kong business at a minimal cost. Talk to our consultant Today!